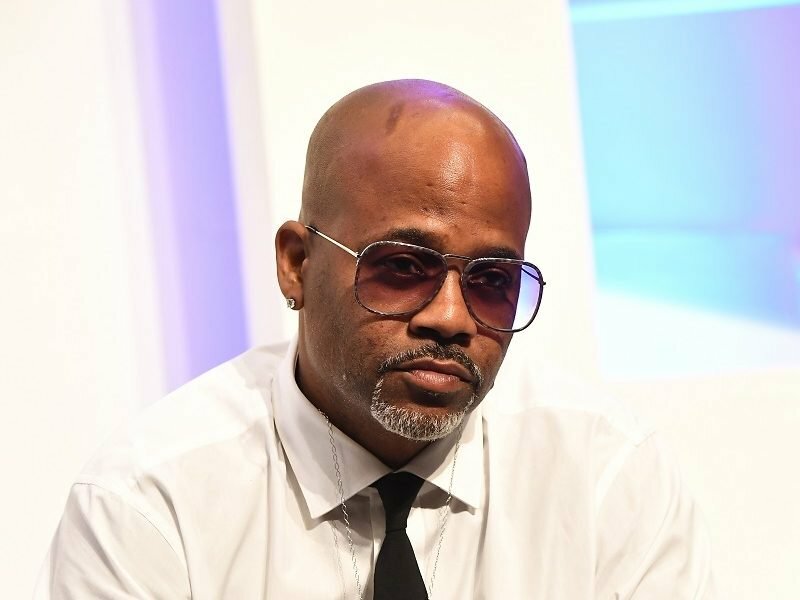 Los Angeles, CA – Iconic Hip Hop mogul — and all around entrepreneur — Dame Dash is officially launching his streaming network, Dame Dash Studios. Beta-testing their YouTube profile for a while now, it is set to officially launch on April 3rd. Touted as a platform for “millennial trendsetters,” it offers a range of exclusive series, original movies, and documentaries.